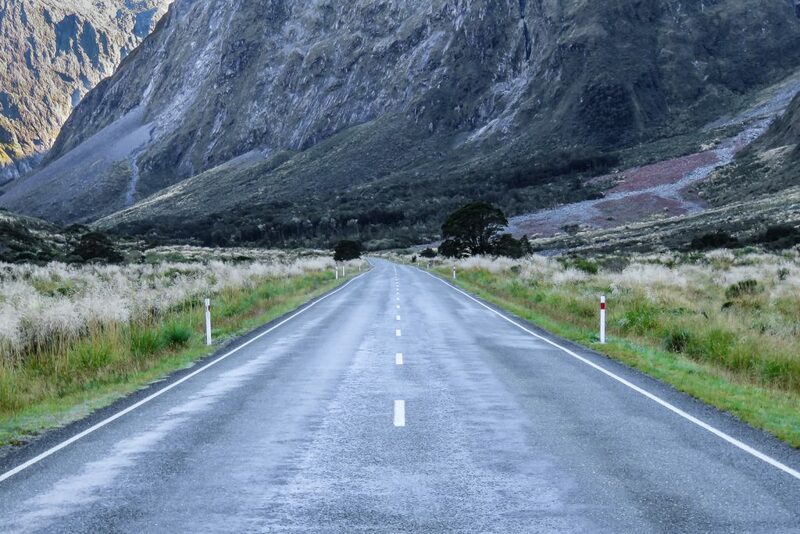 The road from Queenstown to Milford Sound is a magical meandering highway which navigates it’s way through the stunning scenery of New Zealand’s South Island. 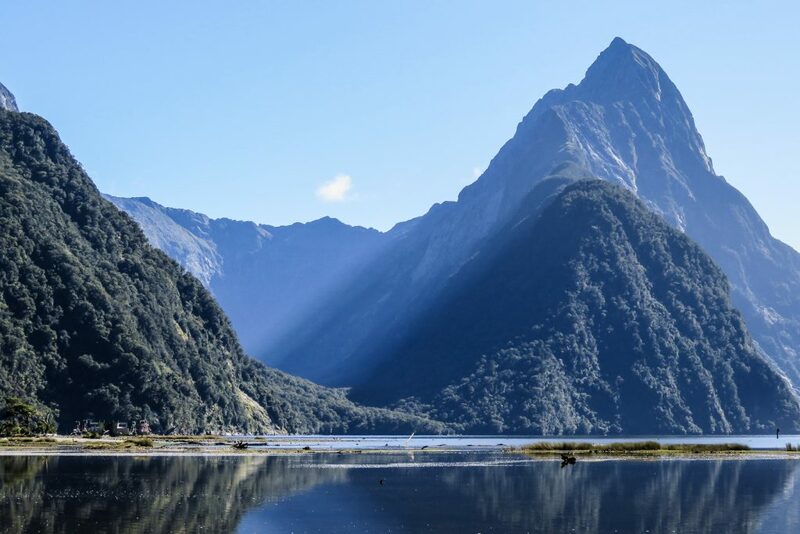 This route is the doorway to New Zealand’s Fiordland; a vast wilderness of the southwest which is characterised by rocky peaks, icy glaciers and deeply gauged fjords. 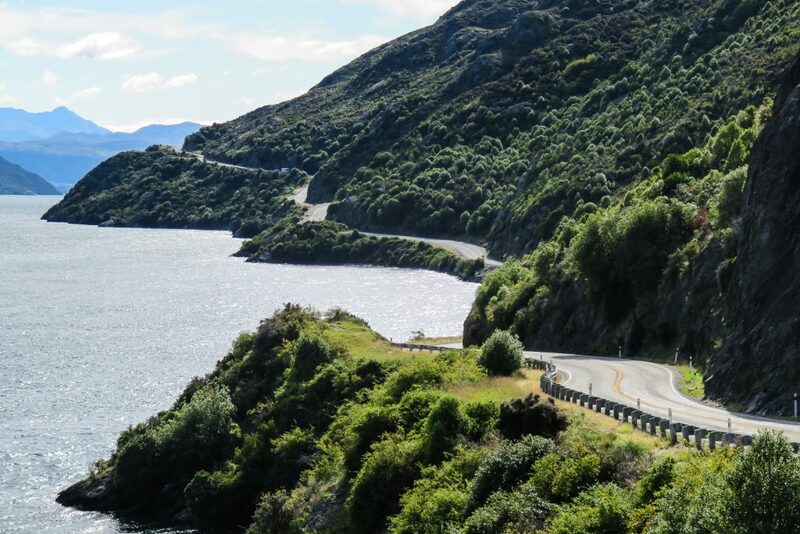 When driving out of Queenstown the Highway 6 hugs the Lake Wakatipu shoreline with impressive vistas across the lake, with the most popular at Devil’s Staircase. There is a small layby next to the road to park in. The road to Te Anau passes through mostly flat farmland with the view of jagged mountain peaks on the distant horizon. 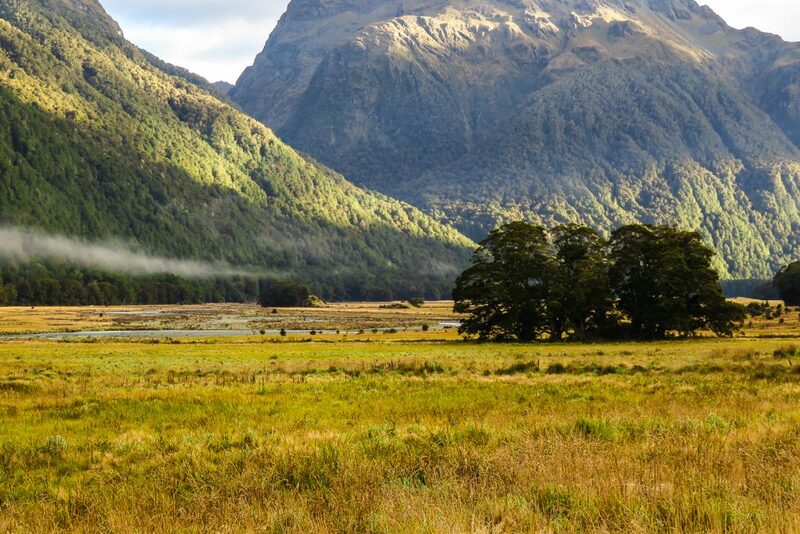 Driving from Queenstown to Milford Sound is a 285km journey which takes 4 hours. 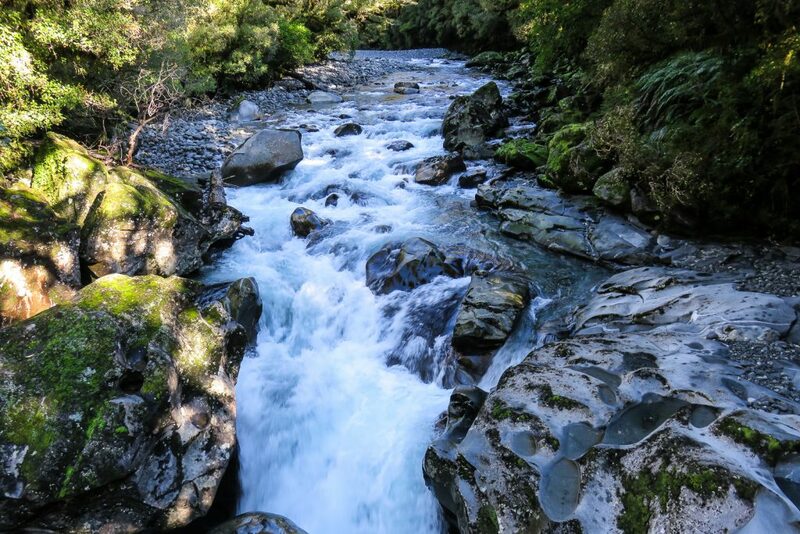 Therefore its highly advisable to break the journey up by either staying in Milford Sound or Te Anau. Although the accommodation offerings in Milford Sound are highly limited it’s likely Te Anau will become your preferred option. Te Anau provides an abundance of motel style accommodation of which my stay at the Aden Motel was very comfortable, convenient and I highly recommend it for your trip. 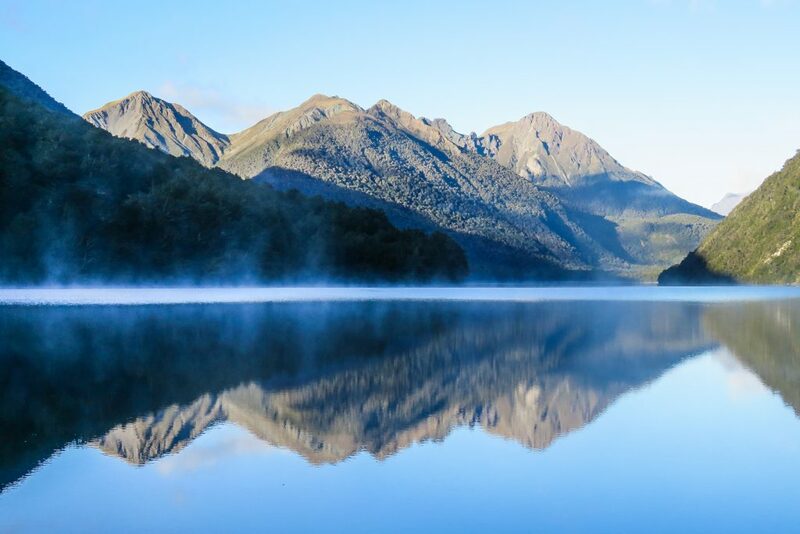 With a selection of good restaurants in it’s lakeside location, Te Anau is a resourceful base for exploring this region of the South Island and a strategic stepping point for any visit to Milford Sound. The most scenic part of this journey is between Te Anau and Milford Sound. I’d recommend getting up early in Te Anau and setting off ahead of the bus loads of tourists which tend to make this journey later in the mornings. Mirror Lakes is by far the best stop along the Queenstown to Milford Sound road. What could be more picturesque than the serenity of perfectly calm lake reflecting the green mountain peaks and lush foliage? Keep your eye out for the “upside-down” mirrors lake sign! Arriving at Knobs Flat early in the morning is a treat; wisps of mist linger above the grassy meadows. It’s likely you’ll have this view to yourself if you made an early start as all the coach tours dont pass through this part of the route until mid-morning. 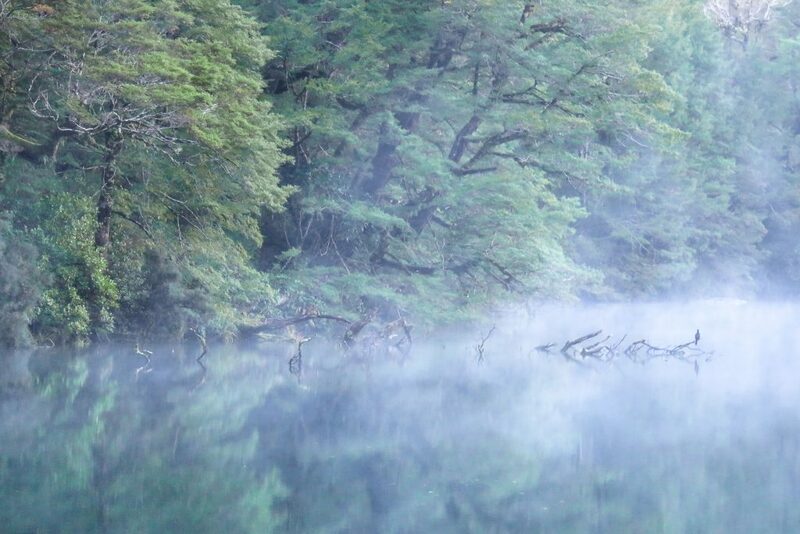 The morning mist hovers above the clear calm surface of Lake Gunn. Another picture perfect scene for an early riser! 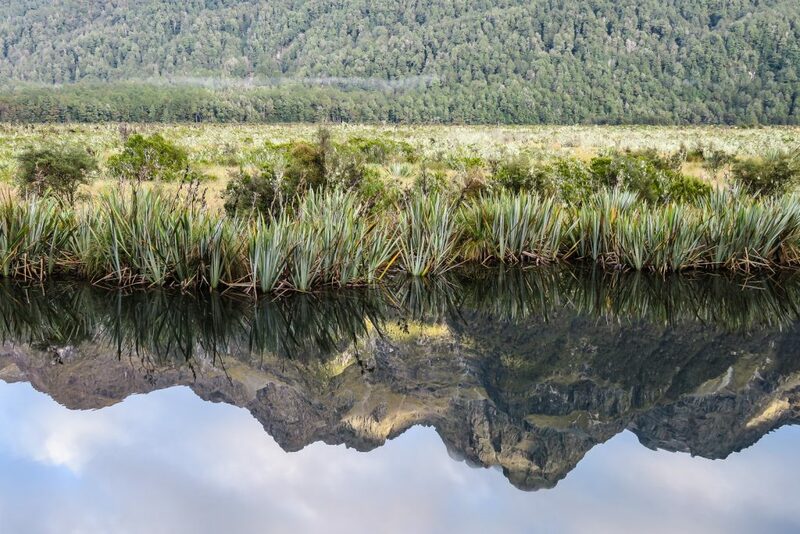 Named after George Gun who discovered it in 1861, Lake Gunn has the ragged mountain backdrop which is typical for this area of Fiordland National Park. The largest of the 14 National Parks in New Zealand, Fiordland covers an area of 12,500 square kilometres. As the road to Milford Sound swings left at the Divide, a small car park (signposted) provides impressive views across the Hollyford Valley. Where the road splits to the right is the path to the Hollyford Track walk. The road reaches the Homer Tunnel, which employs a one way traffic system. So you could have a ten minute wait here at the traffic lights before being allowed through the tunnel. A short walk meanders through moss covered woodland and you can hear the thundering sound of the waterfall at the Chasm. The Cleddau River dives over the eroded rocks and boulders, plunging into the steep gorge. Arriving at the stunning Milford Sound, you have plenty of options for exploring the beautiful scenery; hike, kayak, cruise or flight. For more about a Milford Sound tours from Queenstown, Queenstown to Milford Sound Tour in my article about scenic cruise in Milford Sound. 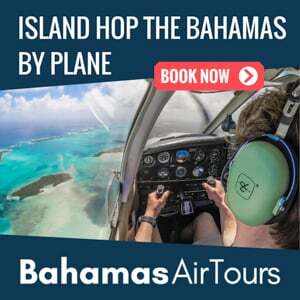 Planning a trip to the South Island? 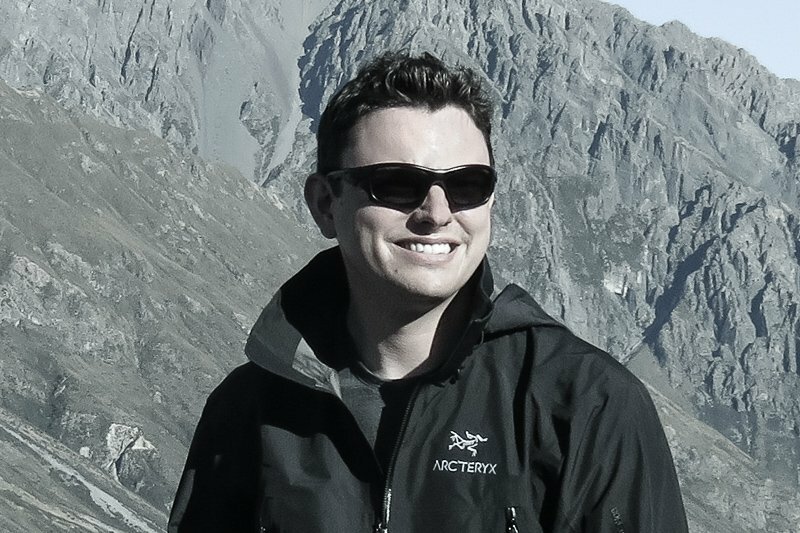 Then read my 11 Day South Island Itinerary Road Trip, with full driving details, interactive maps and unbiased accommodation listings. 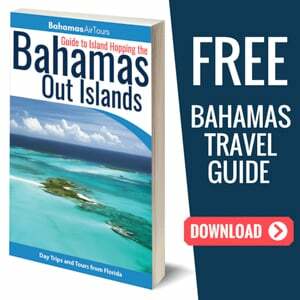 Let me help you to travel; Saving you Time and Money!